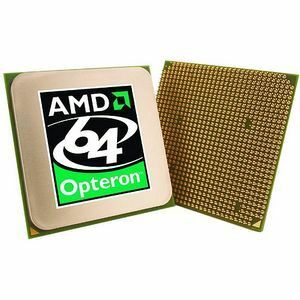 AMD - OS2356WAL4BGHWOF OS2356WAL4BGHWOF AMD Opteron Quad Core 2356 2.30GHz 2MB L2 Cache 2MB L3 Cache 1000MHz HTS Socket F LGA-1207 65NM 75W Processor. New Bulk Pack. Hewlett Packard - 465623-001 465623-001 HP Amd Opteron Quad-Core 2356 2.30GHZ 2MB L2 Cache 2MB L3 Cache 1000MHZ HTS Socket F(LGA-1207) 65NM 75W Processor Only For Proliant Servers. New Bulk Pack. Hewlett Packard - 453434-L21 453434-L21 HP AMD Opteron 2356 Quad-Core 2.3GHz 2MB L2 Cache 1000MHz FSB Socket Processor For Proliant. New Bulk Pack.